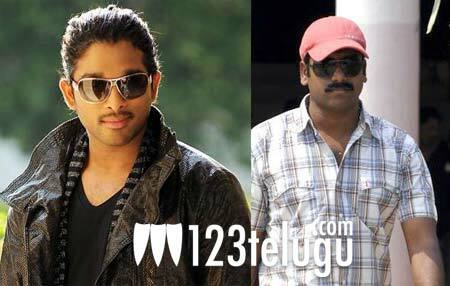 Allu Arjun has finally agreed to act in Vasu Varma’s upcoming film. Earlier this year, there were rumours that the actor was in talks with Vasu Varma, who had earlier directed Naga Chaitanya’s debut film Josh, for a new film. Now, we hear that the film will go on floors soon after Allu Arjun completes shooting for Trivikram Srinivas’ film. The film has been tentatively titled as ‘Lovely’ and Dil Raju is going to produce the film on Sri Venkateshwara Creations banner. Thaman is going to compose the music. More details of this film will be announced soon.